Did you know that the ancestor of our smartphone cameras was just a box with a tiny hole in it? This week, Joy Dolo and kid co-host Elena explore the wide world of cameras with the help of reporter Paulina Velasco. 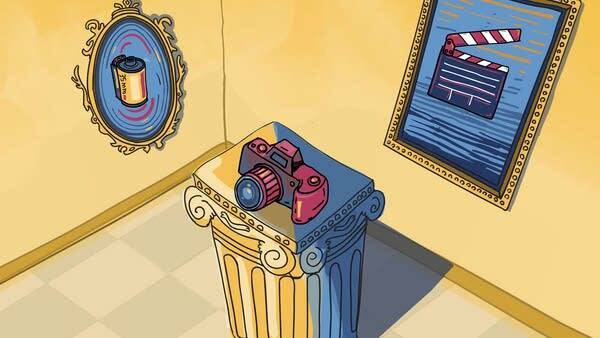 We learn how ancient philosophers, French inventors, and one frustrated businessman teamed up across space and time to bring us the modern camera. And we’ll meet a scientist who wants to use cameras to help the blind see. Follow this link to make a camera obscura of your own!